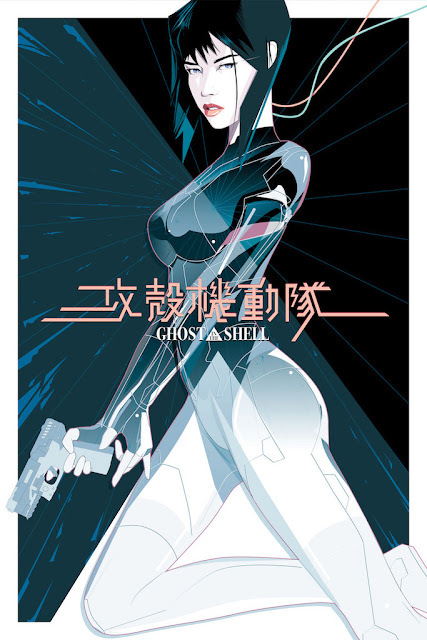 After debuting at WonderCon 2017 last weekend, Hero Complex Gallery has released Craig Drake’s beautiful Ghost in the Shell screen prints online! The regular edition “The Major” screen print is based on the new live action Ghost in the Shell film in theaters now starring Scarlett Johansson, while the Japanese variant “The Major” is Drake’s own person recasting of the film with actress Sonoya Mizuno in the lead role as Major Motoko Kusanagi. 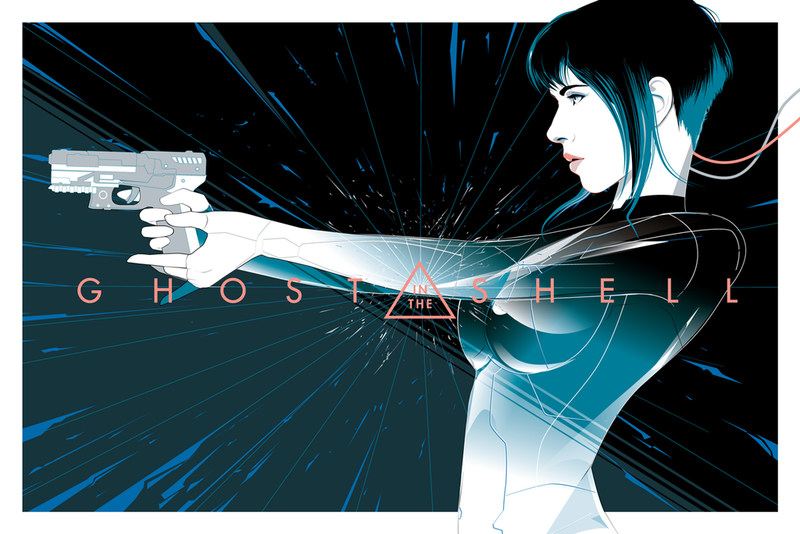 The Ghost in the Shell “The Major” Regular Edition Screen Print by Craig Drake measures 36”x24”, while the Japanese Variant measures 24”x36”. Both versions are limited to 225 pieces and retail for $65. Collectors can purchase them both now at the HCG online store.